Welcome to Chalk Farm School of Dance. 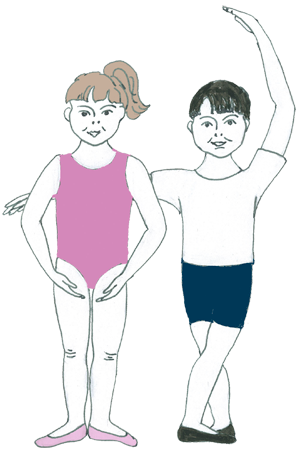 We are a local, friendly ballet school situated in the heart of Primrose Hill, North West London. The Adult Beginners Ballet Class is on Tuesdays 6.30 -7.30pm at Chalk Farm Baptist Church. This is proving to be a great success. Those who have been attending during this term are enjoying working in a friendly and supportive class - most of the students were complete beginners and had never done ballet before (even as a child). Please let me know if you would like to come along and join the class. The Beginners Class will recommence on Tuesday January 8th 2019. For existing pupils auditions still continue to come in for those children who are signed up with Chrystel Arts Agency . Please let me know if you are interested in putting your child forward for professional performing work.